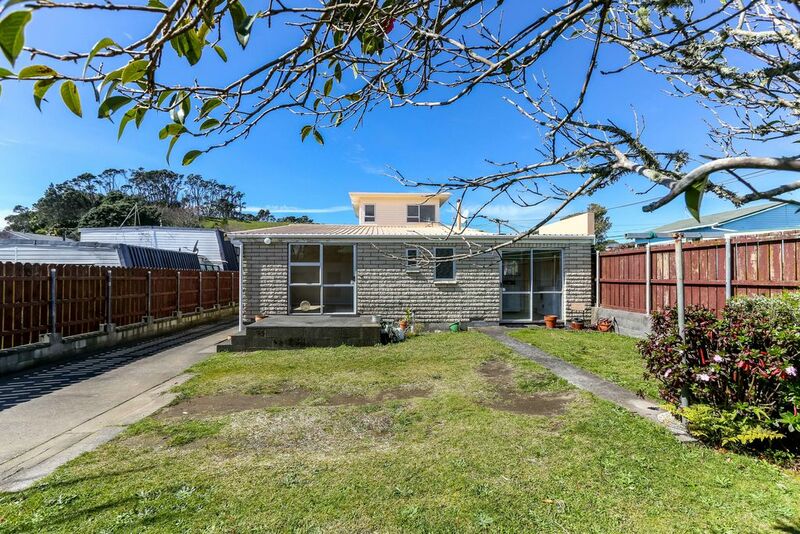 Short Notice Auction – Must Be Sold!!! Are you looking to get onto the property ladder? 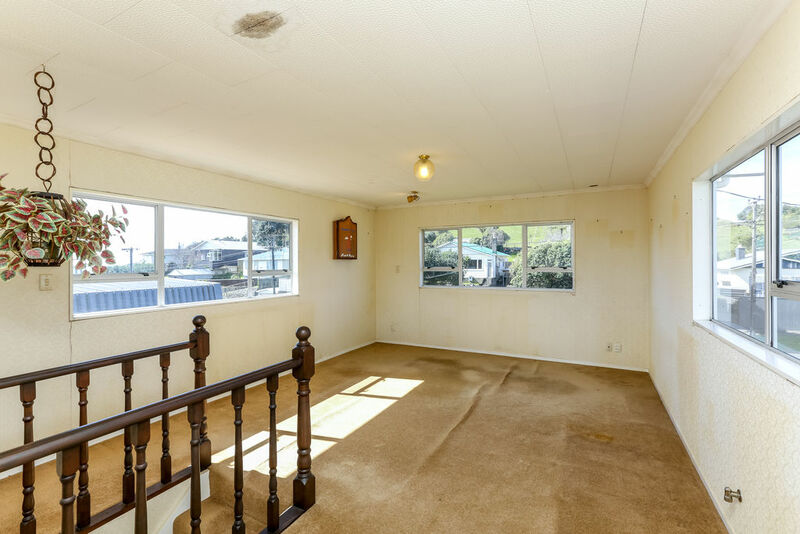 If so, there has never been a better opportunity to own a home than with this upcoming auction! Our vendor, who has committed elsewhere, has provided us with clear instructions. Sell, sell, sell! 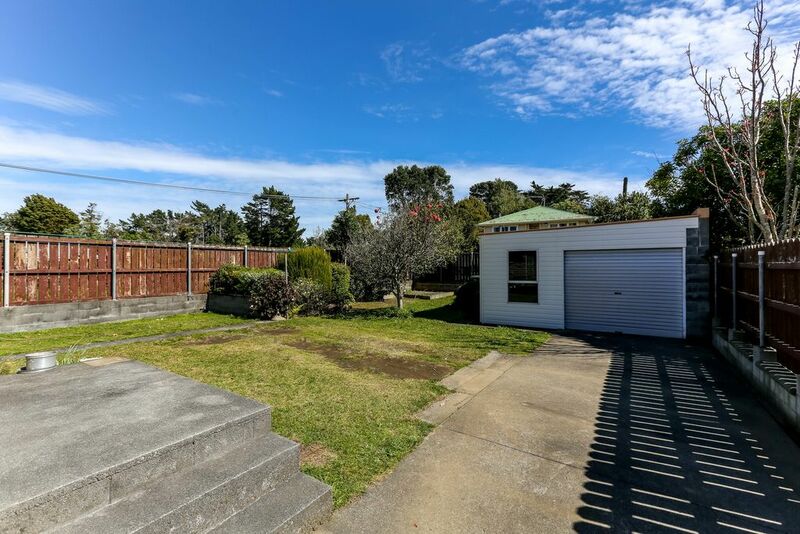 Positioned for all day sun this two storey home has two double bedrooms, a separate kitchen, open plan dining and living, bathroom and a sunroom while upstairs could be used as an additional bedroom or second living area. 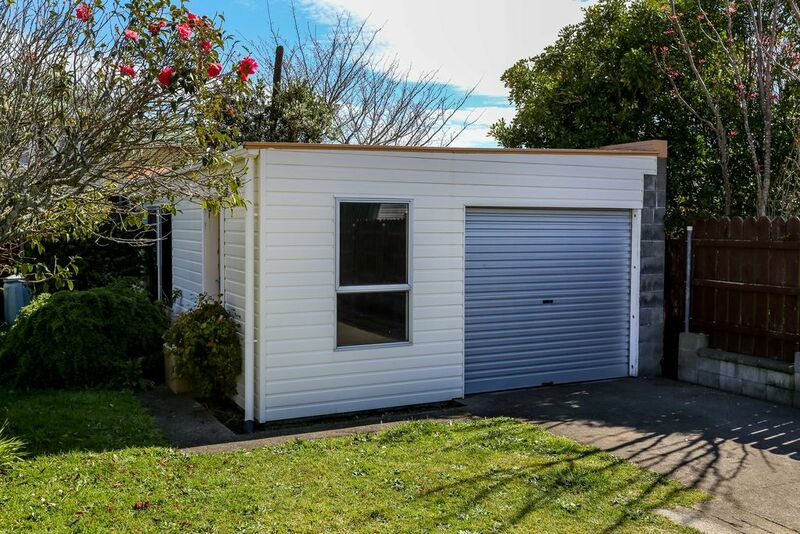 A single garage, with room for a work bench, provides a haven for DIY projects. 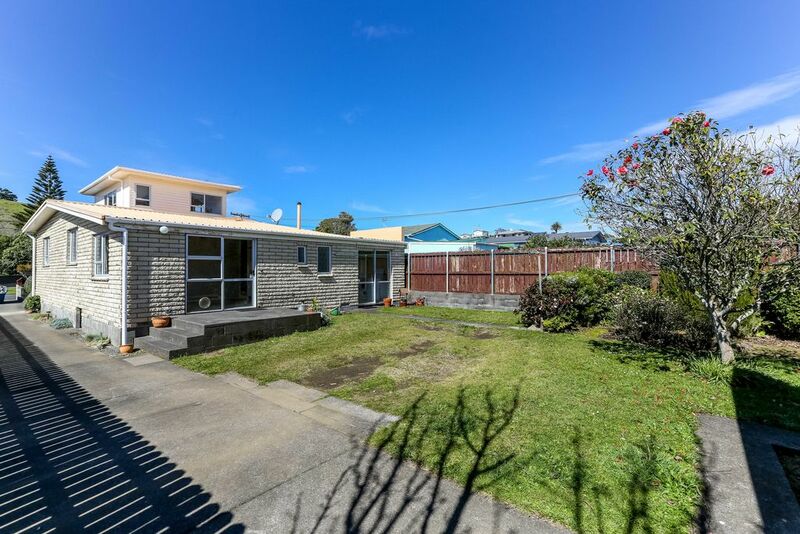 Situated within close proximity to amenities including Ngamotu Beach, schools, cafes, shops and the bus route, this property is set to sell under the hammer, if not before! Games come rumpus room anyone?? ?